After being dormant for the last couple of years, Motorola has just opened the floodgates to its upcoming flagship smartphone in the Moto X – a device that’s remarkably fashioned to tangle with the greats. 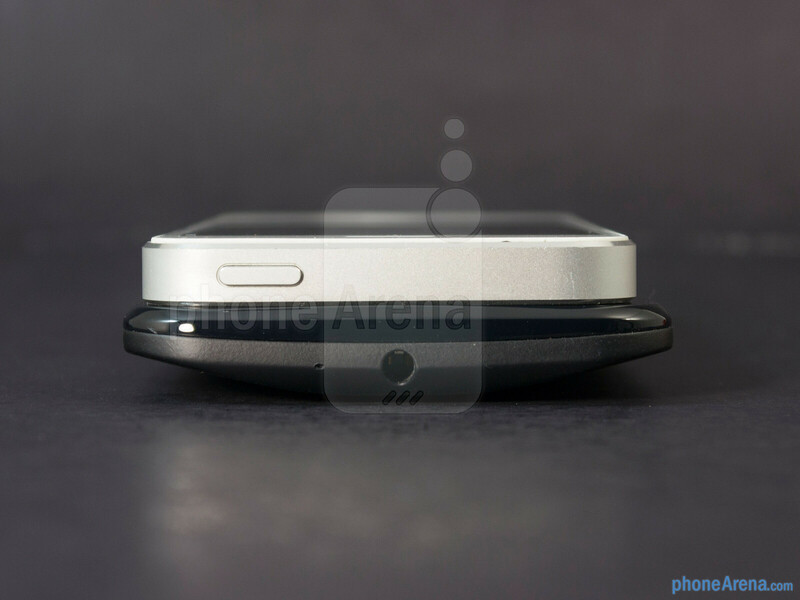 Naturally, the iPhone 5 is something that this new found smartphone intends on competing against, since they stack up so similarly to one another. Apple’s prodigy might be seeing its last days, but nevertheless, it’s still widely regarded as the flagship device to beat in the landscape. 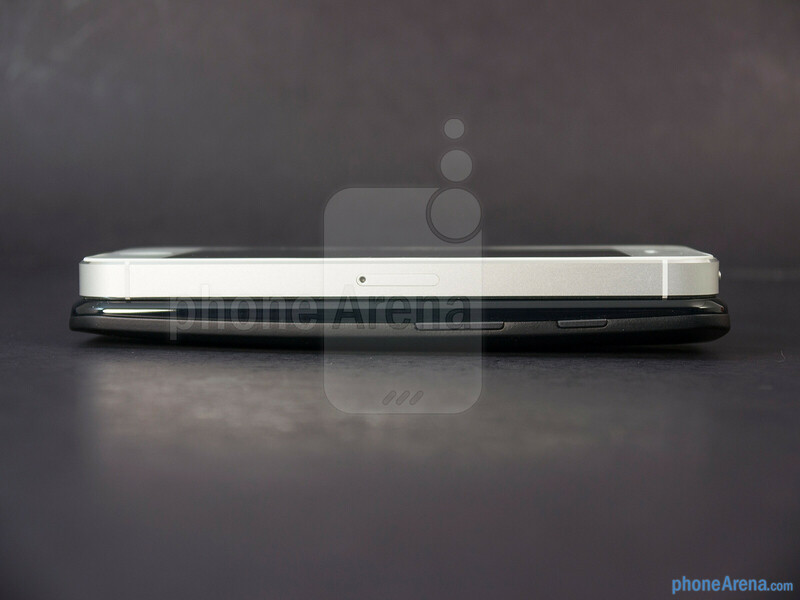 As always, the iPhone 5 has the premium element to its design, thus, it exudes the sturdier construction between the two. However, we’re quick to realize that the Moto X simply has the more comfortable and natural feel in the hand, as its curved rear casing is contoured perfectly to fit our palm. 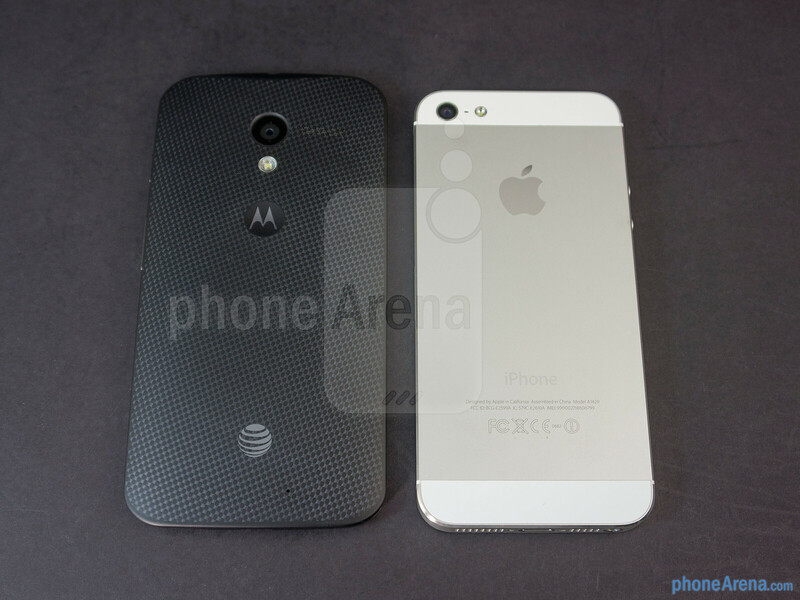 Indeed, its composite body with its soft touch coating might not be as premium, but heck, the customizable aspect with the Moto X’s design process is something noteworthy on its own, seeing that no other smartphone on the market can match the depth of personalization that Moto Maker offers prospective customers. 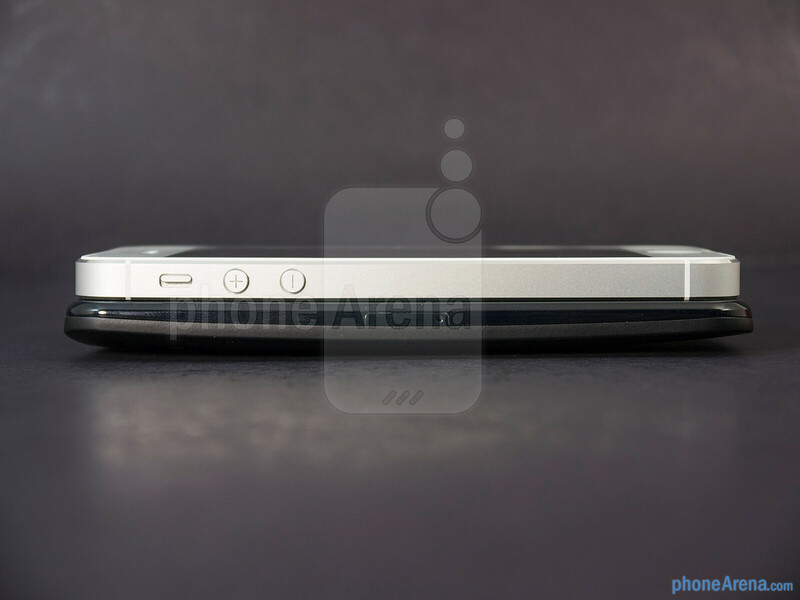 From a specs sheet standpoint, the iPhone 5’s 4-inch 640 x 1135 Retina Display has the slight advantage with pixel density, but it’s hardly noticeable over the Moto X’s larger 4.7-inch 720 x 1280 AMOLED display. Taking a gander at our web site from a zoomed out view in their respective browsers, our eyes are able to distinguish details very easily with the two – with neither one actually edging the other. 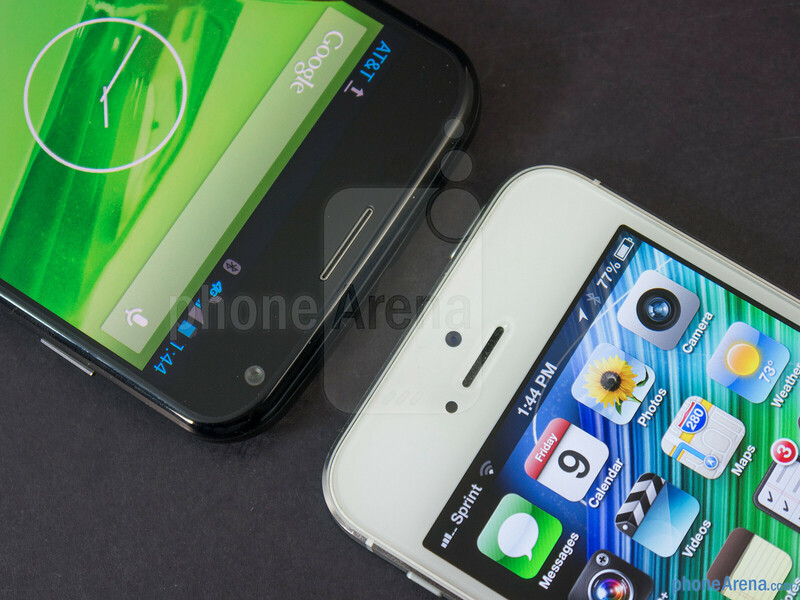 That’s essentially where their similarities end, as the IPS-LCD based panel of the iPhone 5 produces the more accurate and natural colors, whereas it’s more saturated with the AMOLED panel of the Moto X. 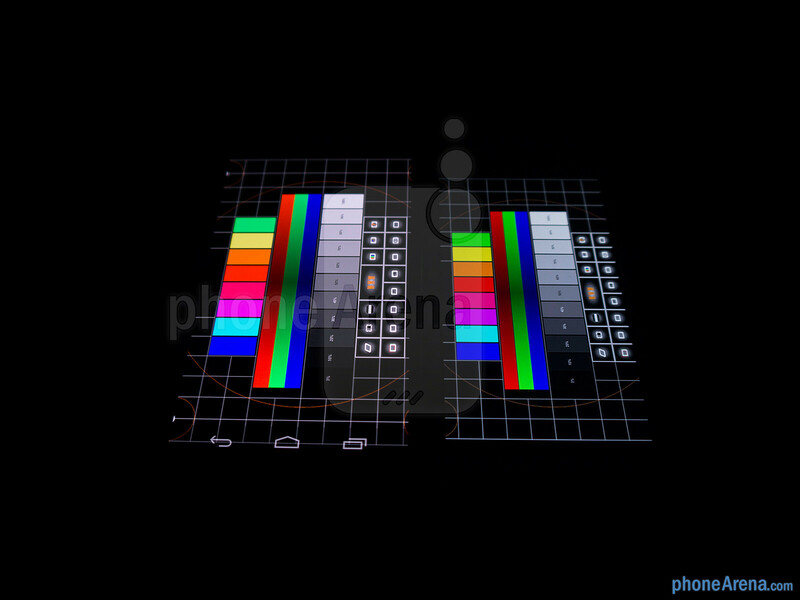 When it comes to outdoor visibility, the iPhone 5’s panel is noticeably brighter, which offers us better clarity. 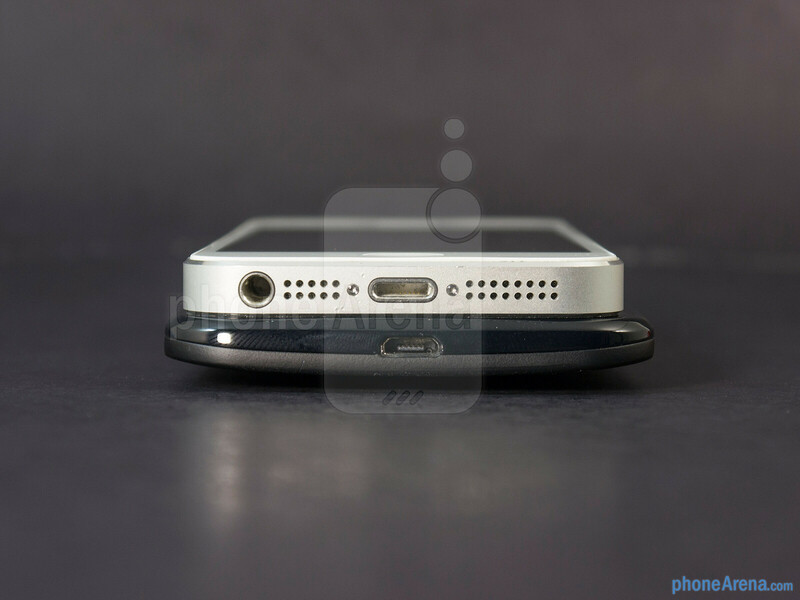 I love how this year old iPhone still holds its own against these new devices. I can't wait to see more comparisons, when the 5S with iOS 7 comes out. Should be cool, good victory moto. 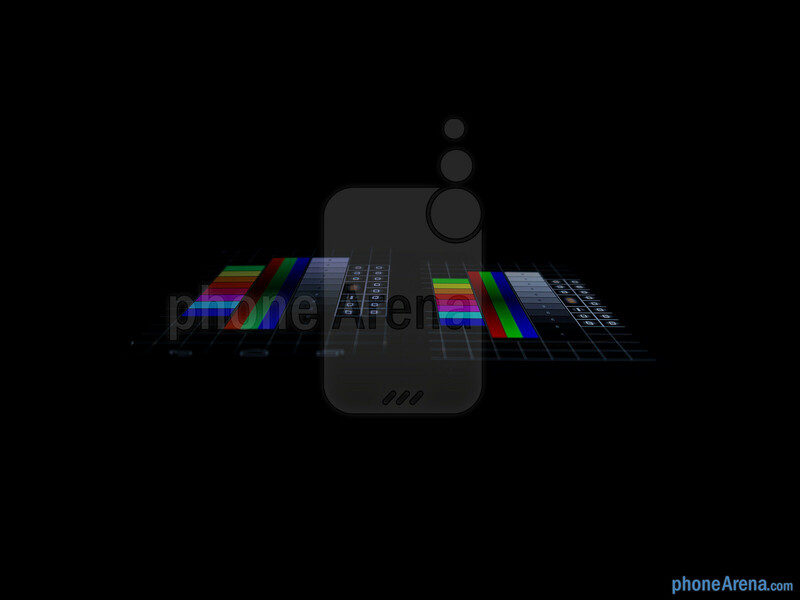 iphone 6 will be the real deal!! 6? Or 5S? Separately, I am preferring these face-to-face comparisons to the reviews. The reviews seem to be more ad hoc, with no objective score that can be used to differentiate one phone relative to another. 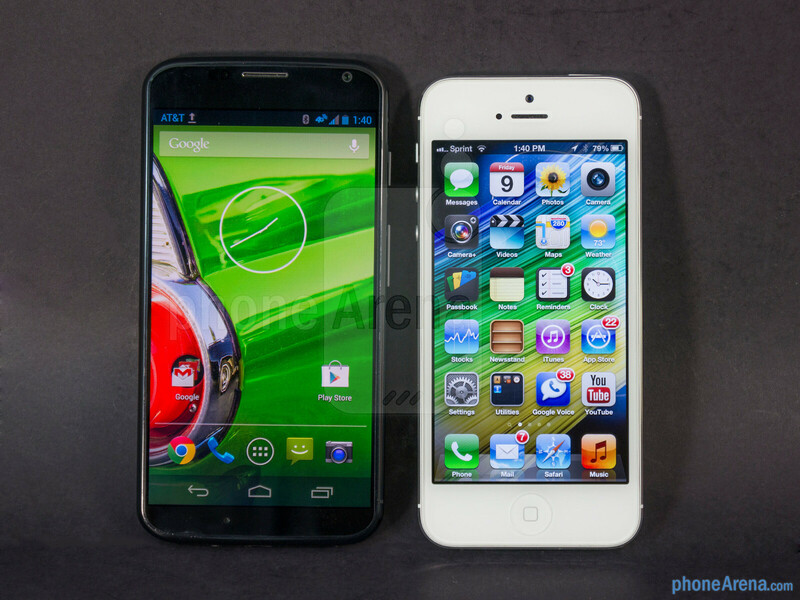 Are the L1020 and the Moto X really similar (they both snagged an 8.5 score)? I think not. 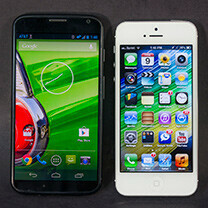 IMO, these one-on-one comparisons give a more useful assessment of one phone's relative merits. I assume he means the 2014 iPhone 6, which might actually change up the design and increase the screen size. The iPhone needs to grow again. I'm not sure the millions upon millions of iPhone users would agree with you. 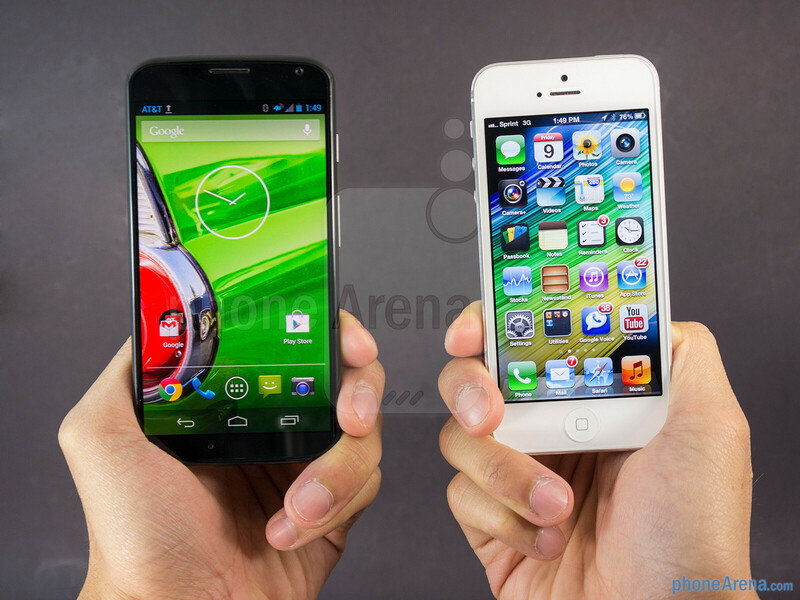 It seems like a tie both seems pretty nice choice but we should consider iPhone 5 as last years contender, it just wonderful how iPhone stands up against just' released moto x. but i prefer both equally untill iPhone 6 gets released. It is because Moto X is mid-range device. "SPECIFICATIONS SAY IT ALL!" With the current crop of devices, that's an opinion, not a fact. The Moto X performs more smoothly than the S4, despite lagging it in almost every spec. So following that logic, your claim that "Moto X is mid-range device" is also an opinion, not a fact. It'll be fun seeing how the Android landscape shakes out in the post-spec world. I dont say that specifications say it all when we are talking about the user experience!!! I say that specifications say it all when we are putting device to one or another category, such like these: "Low-end", "Mid-range" or "High-end". "Low-end", "Mid-range" and "High-end" is not about philosophy or spiritual feelings, it is about the technology and since it is about technology, category should be given by technical specifications not by any philosophical concepts or spiritual feelings! For example Nokia 3310 is more durable device than majority of latest phones, Nokia's 3310 battery last longer than majority's of latest phones, Nokia 3310 lags less and works more stable than majority of latest phones and maybe someone even loves Nokia 3310 more than any latest phone. But all this doesn't make Nokia 3310 as "High-end" device! Why? Because technical specifications are outdated! But in the case (pun intended) of the 3310, the main specs are battery life, voice quality, and durability, which are a small part of what we care about these days. If you look at the Moto X strictly on paper, it's not very impressive. But since the GPU is high-end, and they use a 720p screen (which, being AMOLED RGB, is actually brand new), the phone flies. So instead of looking at number of cores, pixels, and clock speed, maybe we should look at aggregate benchmarks. And on that angle, Michael posted a nice comparison a week or so back showing the Moto X beating the high-end competition. 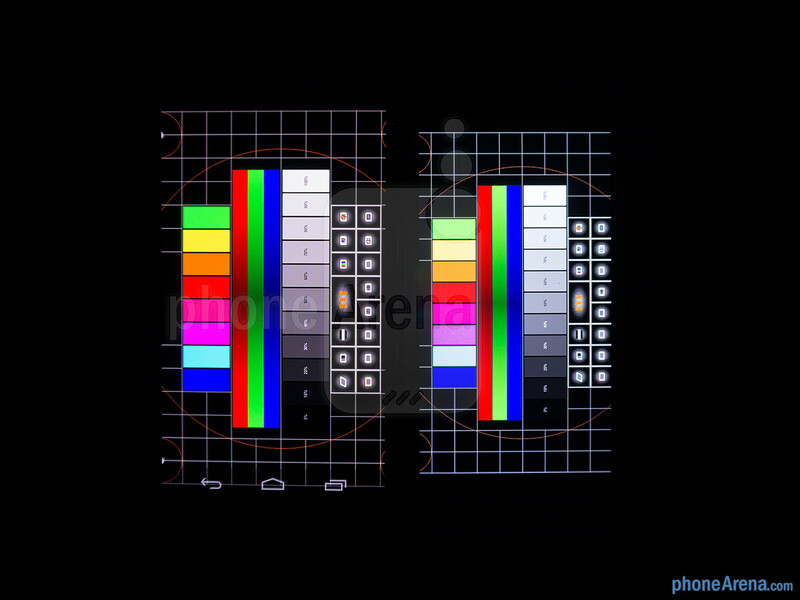 No, Moto X specifications says - "Mid-range". LOL, you spec heads are so funny. Its like saying a 8 cylinder Chrysler is a more high end car then a 4 cylinder Porsche. Phone manufactures are baiting their hooks with Specs and you are biting. And they are laughing to the bank. They will increase specs again this year and people will run and buy. Anyway its good for the economy i guess. "No way is the X mid range. It may not be A-1, but it is A-list." More details about my opinion is in my comment #27. Let me spare you the anticipation, since the 5S is basically going to be the 5 with the newer OS and since the 5 will ultimately receive the newer OS via an iOTA update then, what you see above [today] will be what you see one month from now and 6 months from now when the 5S is subsequently used in future comparisons. Shamefully, it's amazing to me how just about every phone that has gotten released in the past year and a half still makes that tiNy wittle' wi-fi iDevice look like a kid's toy from yesteryear. It's like your still playing with your Cabbage Patch kids from 1984 in 2013!! Meh. There is going to be a SoC and likely RAM upgrade for the 5S vs. 5. Camera is also supposed to get some love from Apple. iOS7 is also 'new'. 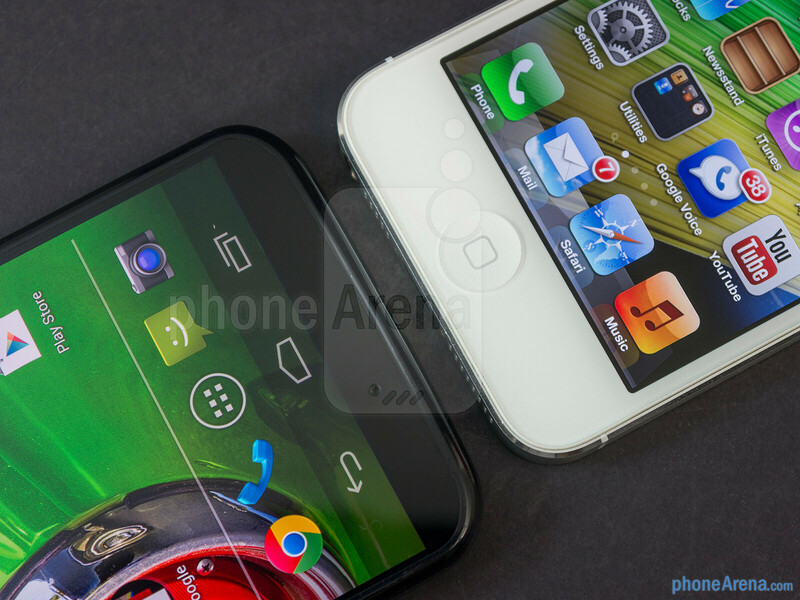 The dinky 4 inch screen will remain unchanged from the 5. Net-net, the 5S is a refresh, which is why I am buying the Note III. That is a completely new product. Yes, I would have to agree. I don't really think Apple will offer a major hardware or screen upgrade until iPhone 25. Btw, how much RAM is going to be on that rinky-dink 5S? Android is better. I go for Moto X.
Yea, she could've done a better job at choosing an alias. I didn't know one could have multiple profiles on PA?! Multiple accounts are not allowed. However, wendygarett has closed/deactivated their original account, and now use only this one, which is allowed. That silences that conversation lol +1 PAT. Shouldn't you be eating breakfast [again, for the third time this morrow]? ?